Art galleries, yoga classes, photography shows and open-mic nights keep you busy in Rangoon this week. 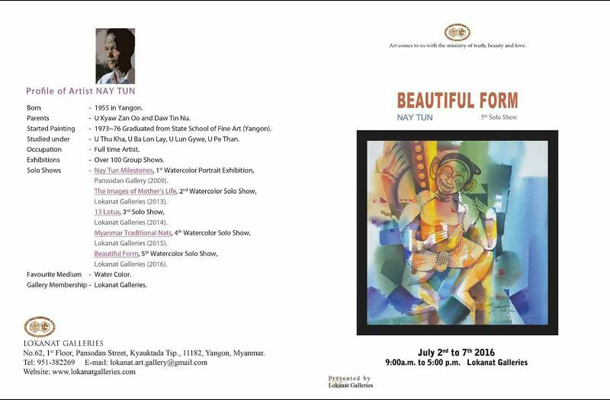 Lokanat Gallery will showcase 33 paintings from artist Nay Tun. Prices for the work range from $150 to $450. Where: No.62, First Floor, Pansodan Street, Kyauktada Tsp. 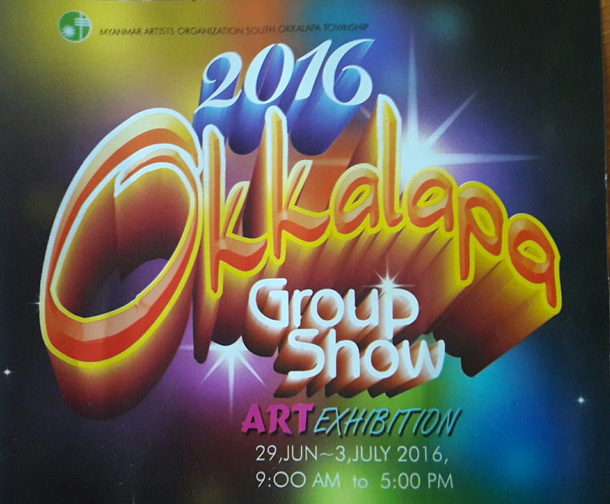 Various artists from South Okkalapa Township will hold a group exhibition at Bogyoke Market’s Myanmar Artists and Artisans Association. Prices for the art range from $50 to $2500. 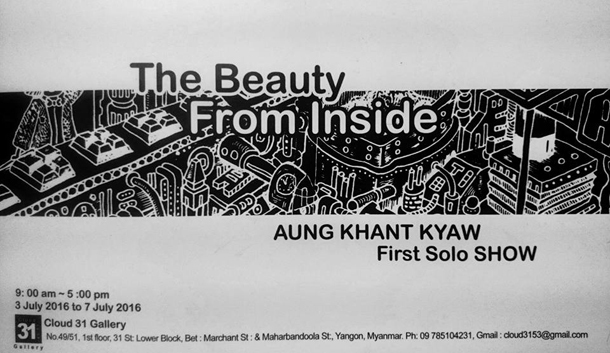 Artist Kaung Khant Kyaw will hold an art exhibition at Cloud 31, where 38 paintings will be on display with prices ranging from $100 to $650. 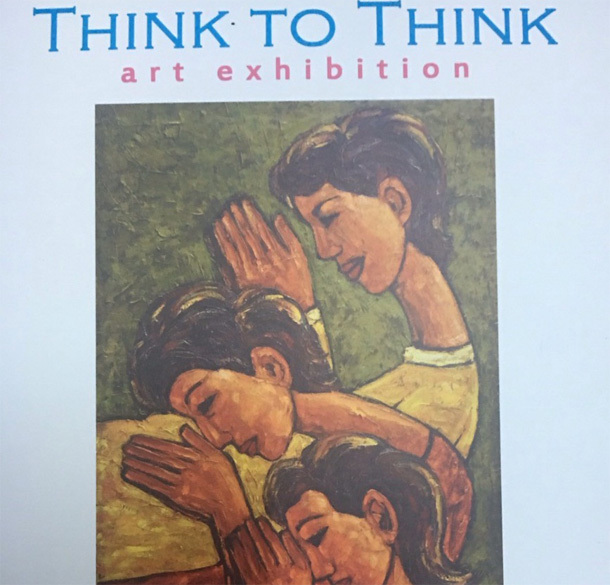 Seven artists display their work in an exhibition entitled ‘Think to Think.’ The group will showcase about 35 paintings with prices between $150 and $7,500. 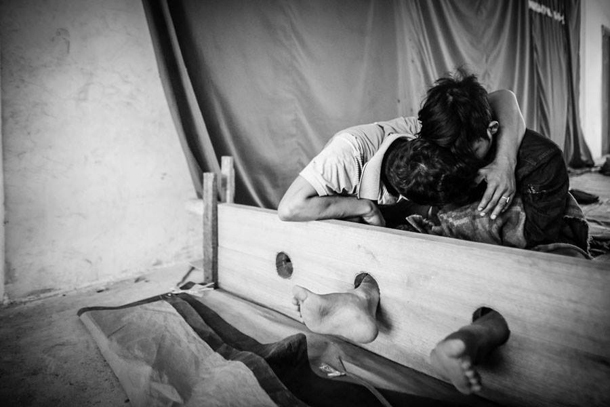 An exhibition featuring photography by Pailin Wedel and Hkun Lat, among others, looks at the scourge of drugs in Myanmar and how people are struggling to deal with it. The exhibition was facilitated by the Drugs Policy Advocacy Group (DPAG) Myanmar. 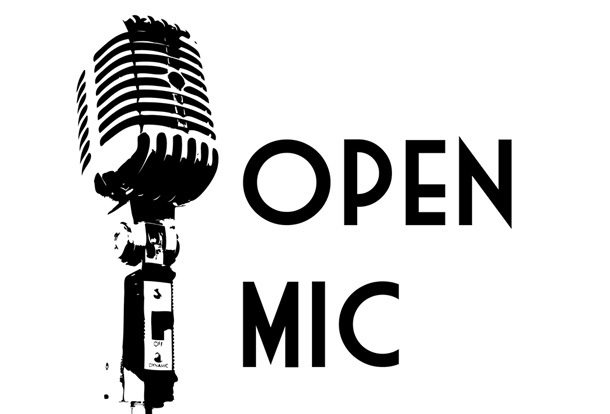 Yangon Speaks and Yangon Toastmasters present an open-mic storytelling night. Have a story about your family that is too good not to share? Anyone and everyone is welcome to tell a family tale at this event. If you have a story to share, prepare your 5-8 minute story and let us know at the door that you’d like a chance to speak. Just want to listen? That’s ok too. Where: Pansuriya Gallery – No 100, Bogalayzay street, Botahtaung Tsp. The black orchid is a rare, local species that grows in the northern part of Kachin State. Multiple factors threaten its existence, including deforestation and illegal trade. During the last century, the black orchid has been labeled extinct several times. 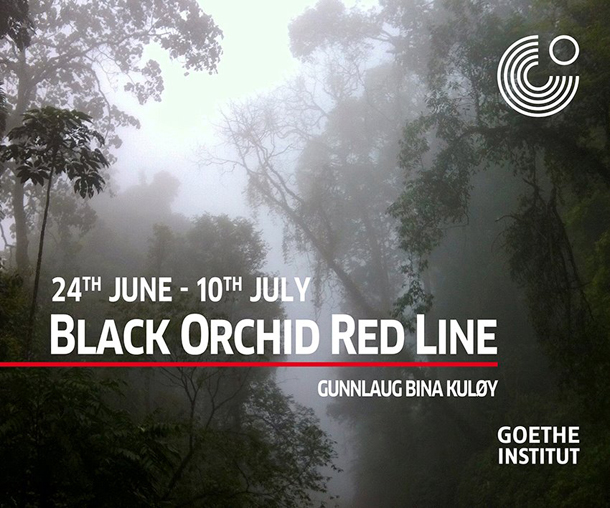 Through images, sounds, sculptural installations and archival material, get an impression of the elusive black orchid and its natural habitat in the northernmost part of Myanmar. In collaboration with prestigious multinational universities and colleges, Smart Resources is hosting Global Education Interact’16. To those who are interested in pursuing a degree abroad, we are pleased to offer over 150 universities and colleges and over 200 programs of study in the United States, United Kingdom, Europe, Australia, Singapore, and Thailand to help you choose a program or degree based on your interests. Master Instructor Thiha teaches a 1.5-hour class every Friday. 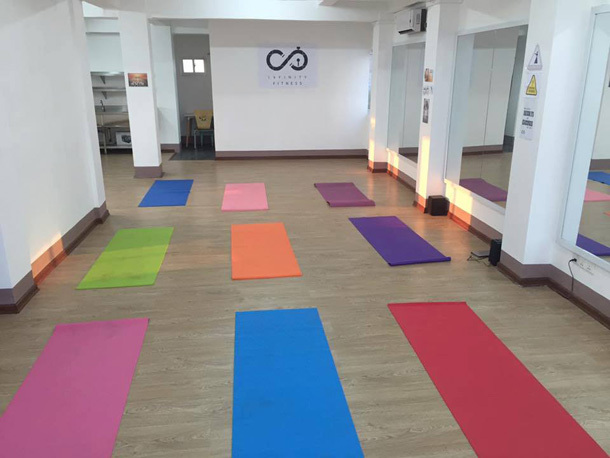 Yoga mats are provided, and class costs 7,000 kyats. When: Infinity Fitness, 33A Baho Road, Sanchaung Tsp. 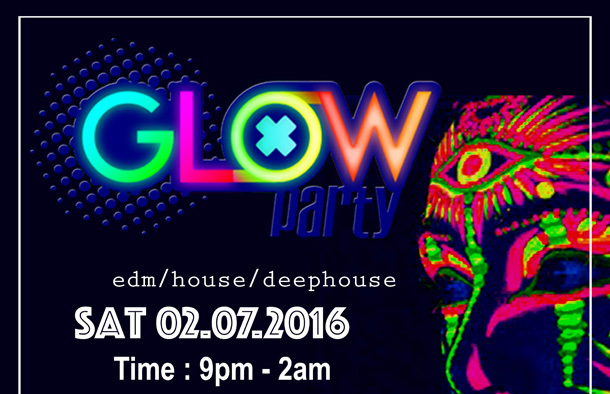 Glow Party features an unforgettable LED experience like never before along with live DJ’s. The admission fee is 15,000 kyats. Where: Sky Bar, Yangon International Hotel, Pyay Road, Ahlone Tsp.